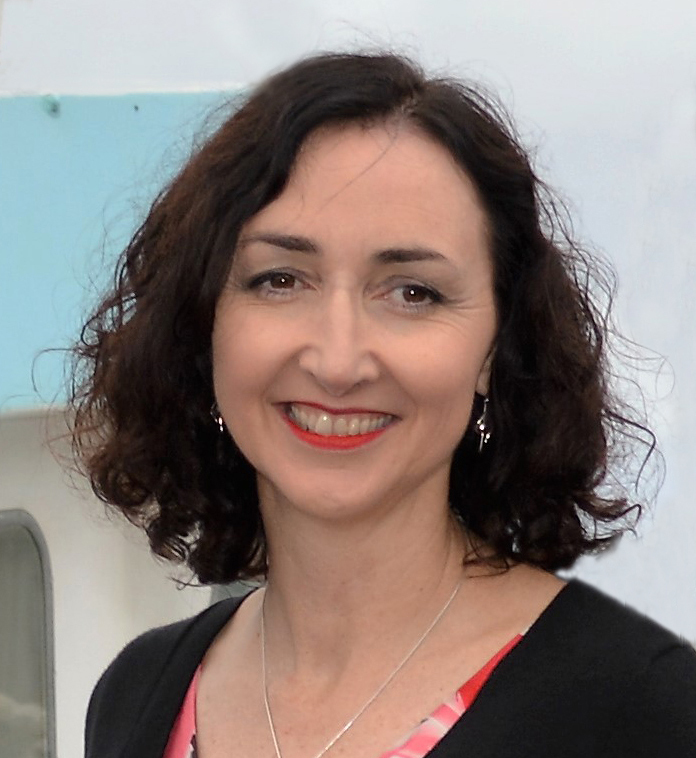 Video : Masking an Embossed Sentiment – By Request! 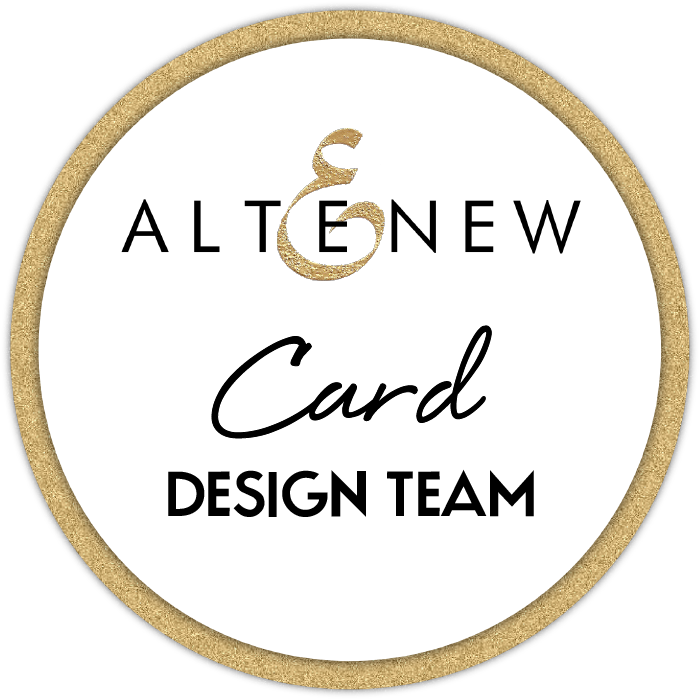 It seems like I’ve started a new series called ‘By Request‘, it’s quite happened by accident but it’s been fun and given me a little focus, so let me know if there is anything you want me to show or try, as most of the cards I make are created while videoing sometimes with lots of pre-thought sometimes with very little and lots of ‘winging it’ along the way (so a little direction may be good). This card was a re-creation of this card HERE, and I know it may look very different but it’s really just the same technique with different colours and images. < Previous Video : Embossed Panel Card! Next > Fabulous Flamingo times two! Wonderful video……you make everything look so easy. Best of all, I believe you and keep on trying. Thank you. 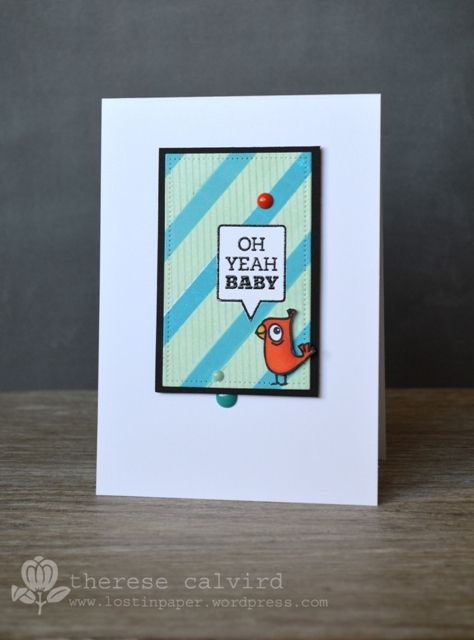 I love how you created the diagonal stripes behind the bird and the sentiment is so fun! 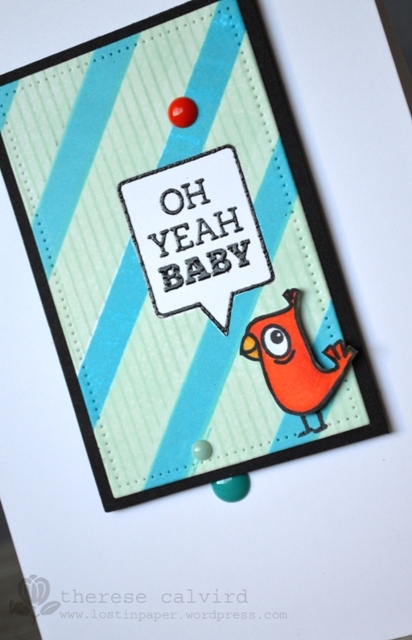 Awesome card and fab tutorial…Thanks, Therese! Check out something new on Masking Sentiments by Therese! Way cool! Oh Yeah Baby, indeed!! Just a darling bit of stamping, Therese… so happy to see your little bird find a home! Thanks! What a darling card, and so easy the way you show how, Therese. I think I”ll be doing a striped background soon. so cute.. love that little birdie..
Great video. Love your clever tricks between you and me 🙂 Fab card. Wow love this idea. Thanks Therese brilliant card. Another brilliant video and I adore the card. Love the extra touch of the stripes on the stripes! Such a sweet card. I love that little orange bird – too cute. Just watched your video on this. Great video and great unintentional series! Love it! So cute, love the colours and thanks for sharing the technique. You have such a good craft imagination! !